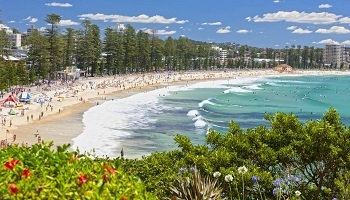 Sydney is the epitome of Australian culture: art, fashion, food, beaches, sports, nightlife, and so much more! This is the city to visit if you curious about the land down under. As home to the iconic Sydney Opera House and Harbour Bridge, Sydney is a city with so many eclectic layers waiting for you to uncover. 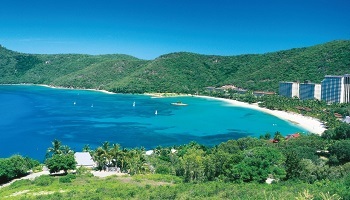 Hamilton Island, In this quintessential aquatic wonderland, you can revel in the very best of everything that is great about Australia: glorious warm weather, azure waters, brilliant white beaches, awe-inspiring coral reefs, fascinating flora and fauna, 20km of bushwalking trails, fine food and wines, laid back luxury, unpretentious service, and activities almost too numerous to mention. 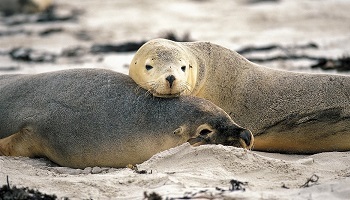 Kangaroo Island offers visitors the best opportunity to observe and interact with Australian native wildlife. The island is a pristine wilderness since development has consistently prioritized the unique environment with thirty percent being maintained as a conservation or national park. 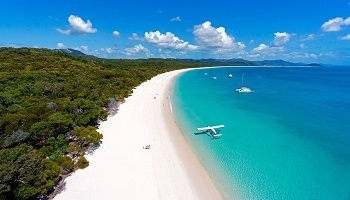 The island offers onlookers the chance to see sea lions sunbathing on the white beaches, koalas sleeping in eucalypts trees, pelicans flying overhead, and so many other wildlife encounters. 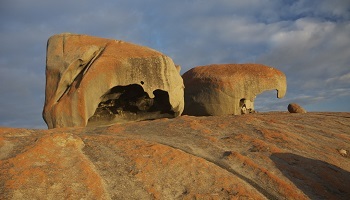 Kangaroo Island is the perfect destination year round with friendly people, cool breezes, spacious beaches, and geological wonders – each season brings new life and spectacular changes to the colorful landscape. 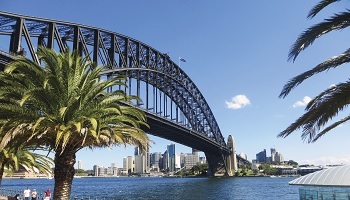 If there is one thing you should do in Sydney, that is to experience Sydney Harbour like a local. On board you will experience the harbour like you would if you had your own boat. As well as fabulous sightseeing, you can swim, fish, kayak, relax and sunbake at your leisure after your gourmet barbeque lunch served with local wine and beer. In this quintessential aquatic wonderland, you can revel in the very best of everything that is great about Australia: glorious warm weather, azure waters, brilliant white beaches, awe-inspiring coral reefs, fascinating flora and fauna, 20km of bushwalking trails, fine food and wines, laid back luxury, unpretentious service, and activities almost too numerous to mention. The Reef View Hotel features extremely spacious, well appointed rooms all with private balconies. 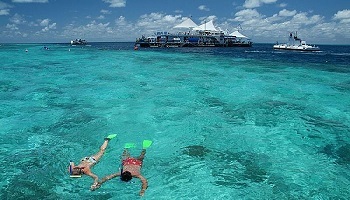 Includes complimentary seat in coach airport or marina transfers, use of non motorised water sports including catamarans, sailboards, paddleboards, snorkelling gear, bushwalking, use of the fitness centre, squash and tennis court and unlimited use of the resort shuttle between 7:00am and 11:00pm daily. Audio Tour devices are available to hire from Tour Desks at Resort Centre or Reef View Hotel and showcases walking trails and key facilities on the island. 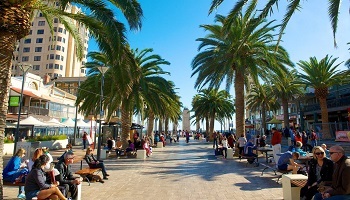 The state’s capital, is beautifully positioned on the Torrens River with stunning beaches to the west and the lush Adelaide Hills to the east. 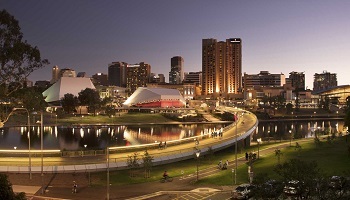 Adelaide offers café-lined streets, leafy parklands and a colorful calendar of festivals and special events. Spend time exploring the city’s distinctive architecture and be sure to visit the Adelaide Casino to see what was once the Central Railway Terminal. 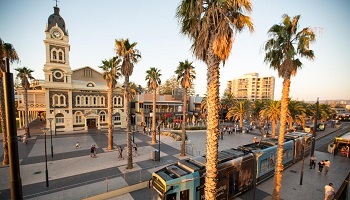 Visit the colorful Central Market, excellent Immigration Museum and take a tram to explore the beach resort of Glenelg, only 20 minutes from the city. 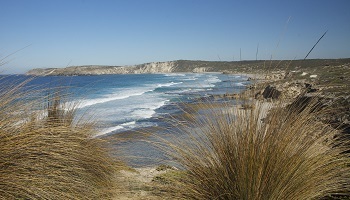 Join your tour at the Regional Express counter at Adelaide Domestic Airport, and board your flight to Kangaroo Island. Upon arrival, an Exceptional Kangaroo Island vehicle will pick you up from the airport to commence a full day KI Adventure Island Life 4WD tour. Stroll through a eucalypt forest spotting koalas snoozing overhead. Travel through some of the Island's best farming country to the North Coast. 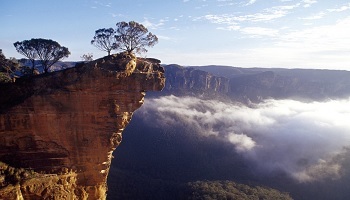 Visit the habitat of the world's rarest cockatoo and seek out wallabies and kangaroos in the wild. Enjoy a delicious barbecue lunch in a bush setting, accompanied by South Australian wines, beer or soft drinks. After lunch, visit Seal Bay where you can walk amongst the Australian Sea Lions with your guide on a beautiful sandy beach, and learn about their unique breeding biology. The afternoon is spent exploring more of the south east region of the island before departing on the return flight to Adelaide. Overnight stay Kangaroo island. Flinders Chase National Park provides a breeding habitat for the rare Cape Barren Goose and is also home to a wide variety of wildlife including kangaroos, wallabies, possums, goannas, echidnas, koalas, platypus and a myriad of bird species. Visit Remarkable Rocks, huge natural granite sculptures, Admirals Arch a spectacular coastal grotto and a New Zealand fur seal colony before enjoying an elegant picnic lunch in the bush. In the afternoon sample more of Kangaroo Island, before being set down at Kingscote Airport for the return flight to Adelaide. Tour concludes at approximately 7.05pm at Adelaide Airport.